It is evident that Instagram is growing at an incredible rate. This fast growing social media channel has monthly active user base of more than 600 million and holds one of the highest engagement rates among social media platforms. As a business owner or marketer that is not yet on Instagram there is only one thing left to do, sign up! 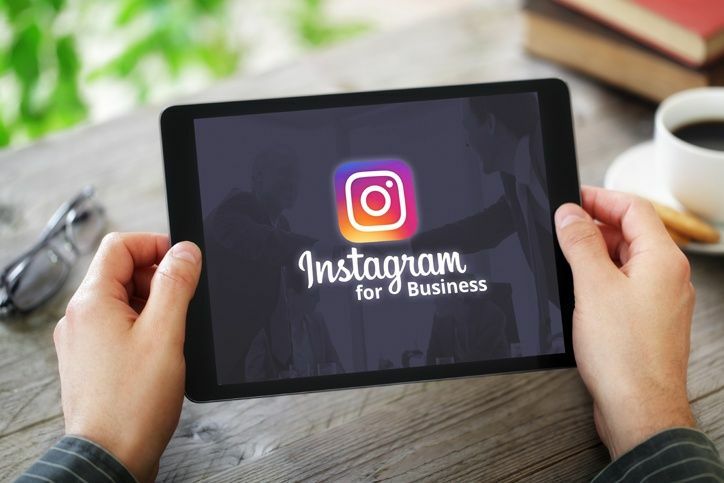 There is much potential in better connecting with your audience via Instagram however not everyone knows how to go about doing so. Familiarize yourself with the advantages and customs of the platform. Discover how to get more engagements, such as likes and comments with the following strategies.